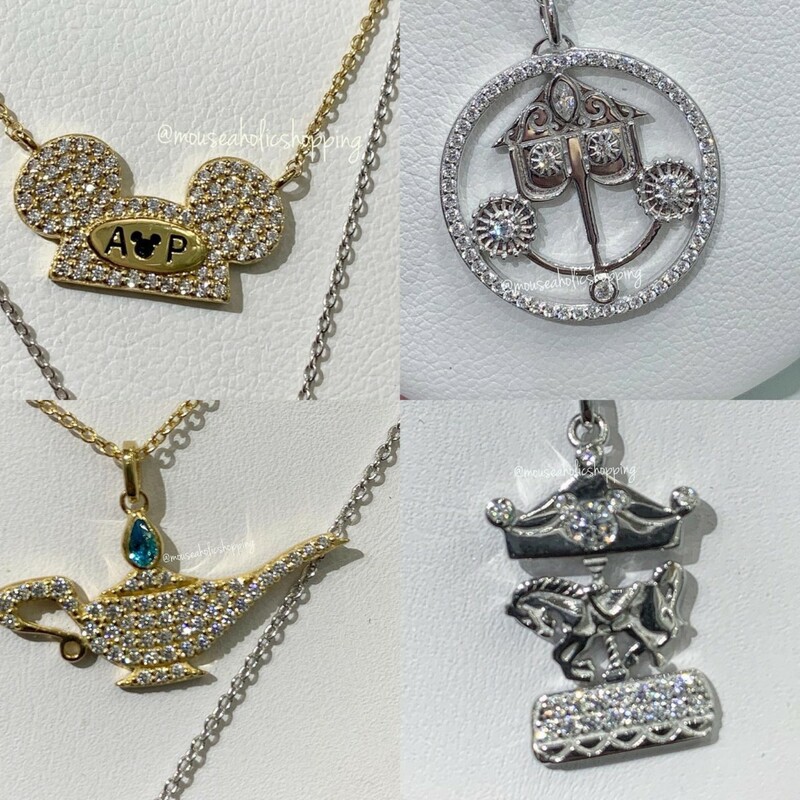 Some beautiful new jewelry from Crislu has arrived at Walt Disney World, and we are so not disappointed. 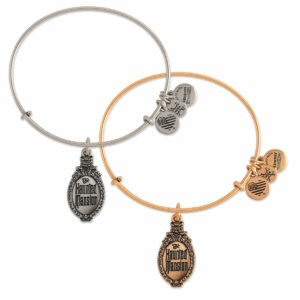 Each piece is beautifully crafted, in different shades of gold, silver and rose gold. Let’s jump right in and take a look. 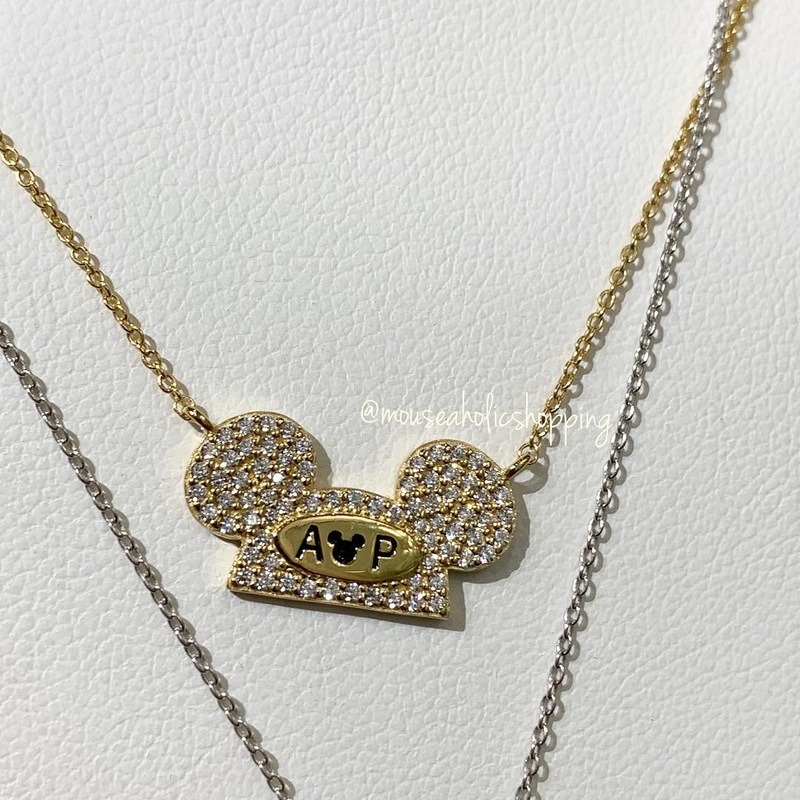 This beautiful Annual Passholder necklace comes in gold and is stunning adorned with jewels. 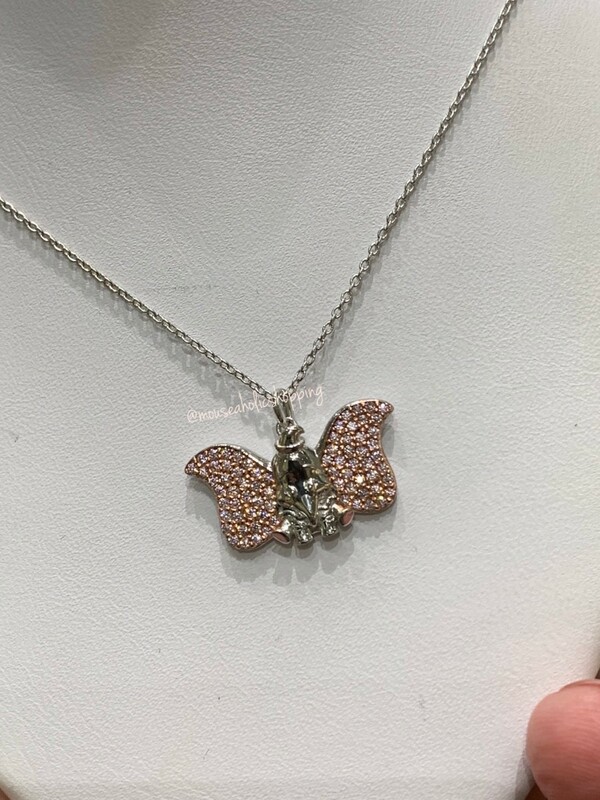 One of my favorites. 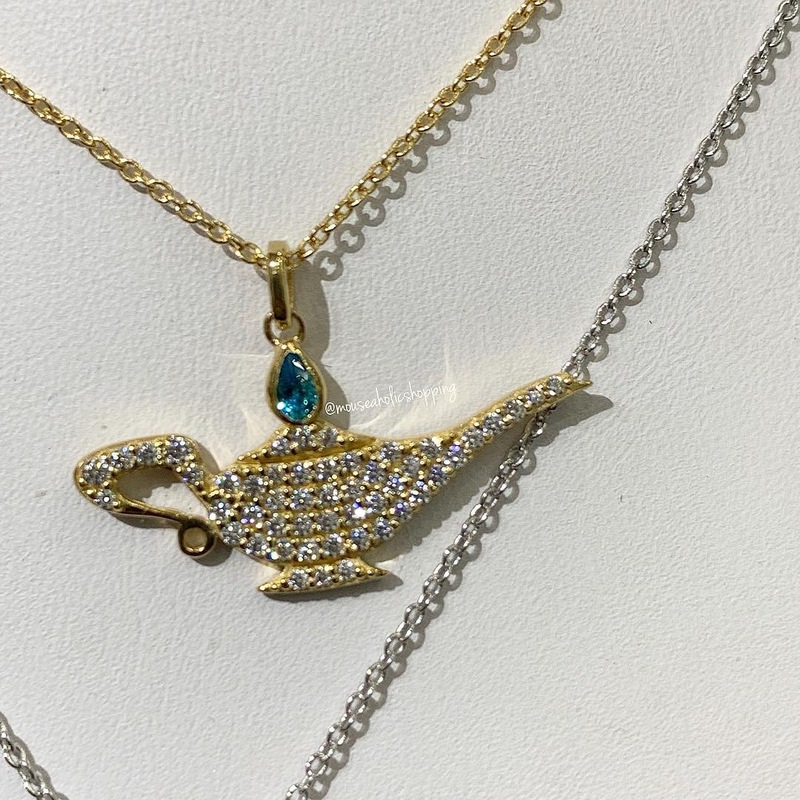 Next up is an Aladdin Magic Lamp necklace in gold, in anticipation of the new movie. 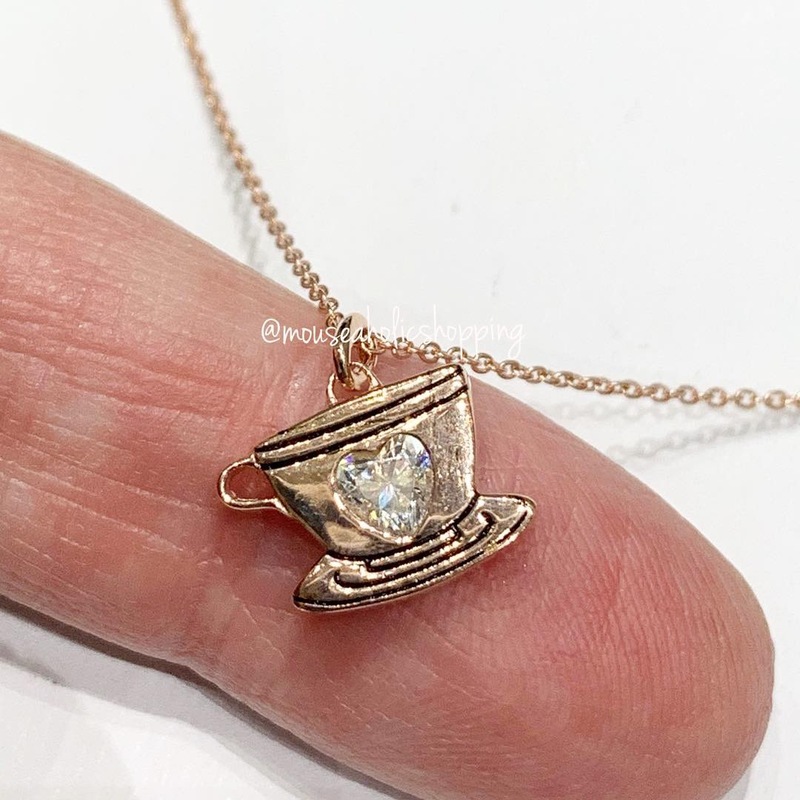 These rose gold teacup and Dumbo necklaces stun! 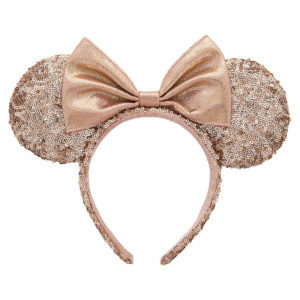 Dumbo’s ears have pink stones while his body is silver. 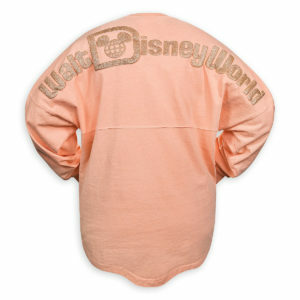 We can’t get enough Dumbo merchandise in our lives. 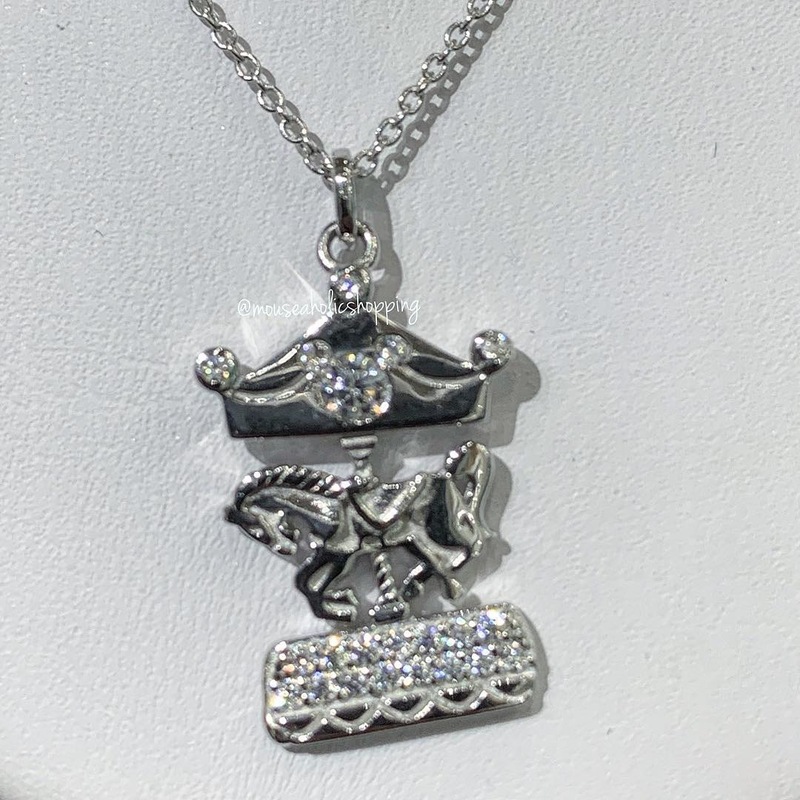 Because I love Mary Poppins so much, this silver carousel necklace is so nostalgic and beautifully crafted. 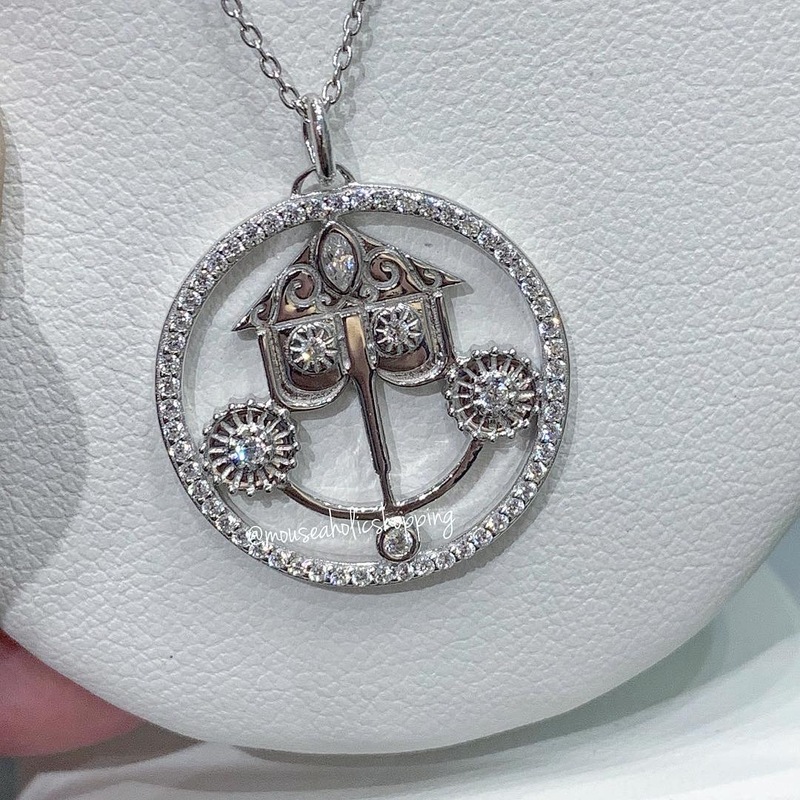 The piece de resistance to me are the ‘it’s a small world’ necklace with matching silver stud earrings. 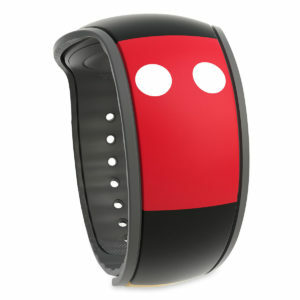 I’m a huge fan of the original attraction at Disneyland, and these bring me those memories I crave. 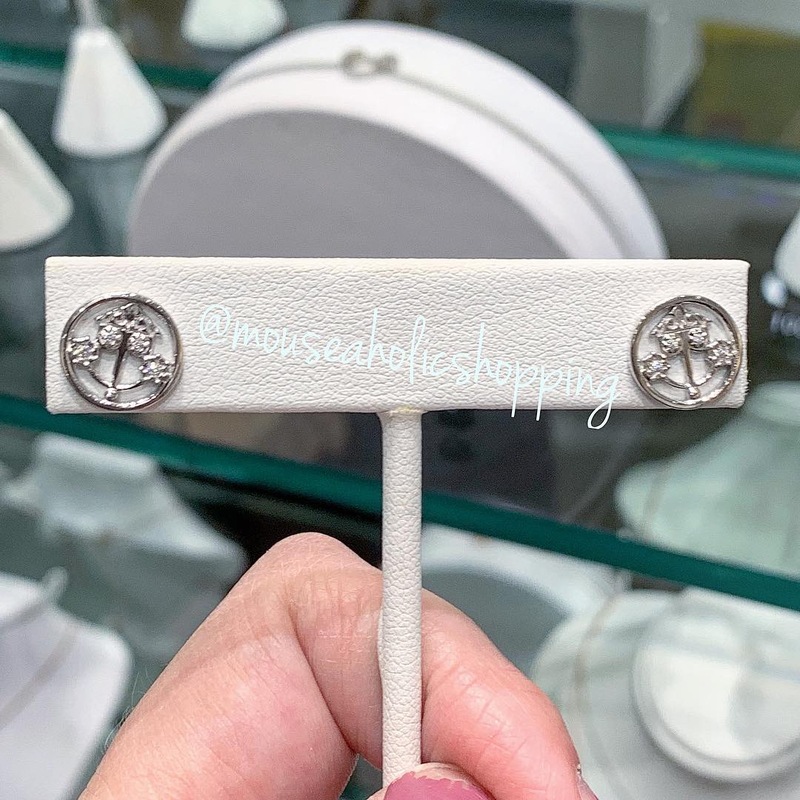 These are available at Ever After in Disney Springs, and if you need help purchasing, Mouseaholic Shopping on Facebook and Instagram can help. 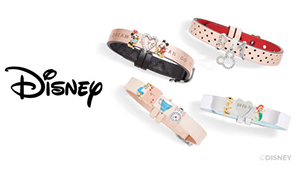 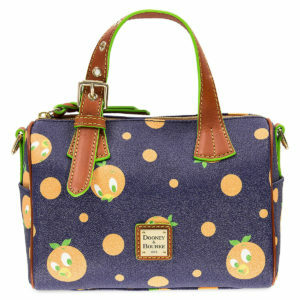 Stay tuned for more Disney merchandise, as we report it as soon as we see it.